Start your day off right with a delightful morning practice that will leave you feeling awakened and inspired. With a bit of vinyasa yoga to synchronize breath and movement and a bit of hatha yoga to find balance, this gentle yet invigorating class will move your body and open your eyes. You’ll walk away read to meet the day with a greater sense of clarity. 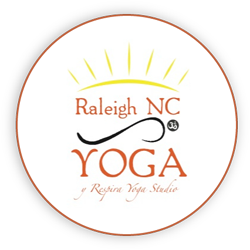 There are no upcoming “Sunrise Hatha Yoga w/ Claudia” classes on this day.